Ethylene (C2H4) is not harmful to water or soil and it is not toxic to humans and animals. Ethylene is transported in the pipeline as fluid, or in an intermediate state between gas and liquid. Ethylene is commercially produced by steam cracking of hydrocarbons. In Europe and Asia, ethylene is primarily produced based on naphtha or diesel, whereas in the United States, Canada and the Middle East it is also produced from ethene, propane and liquefied petroleum gas. Ethylene is an important raw material for the chemical industry and feedstock for 30 percent of all petrochemicals. Ethylene is used for the production of many plastics, including polyethylene (PE), polyvinyl chloride (PVC), PET, cellulose acetate and polyvinyl acetate polymer. The resulting products are indispensable in daily life: insulating material, detergents and detergent bottles, packaging materials, films, insulation of cables, window frames, floor coverings, household goods, vehicle fittings, cabinets, detergents as well as tools and raw materials for pharmaceutical preparations are just a few examples. Ethylene (ethene) is also produced in nature (plants, etc. ), for example by fruits and vegetables. Many ripening fruits emit a crucial plant hormone that is gaseous and called – ethylene (also known as ethene). 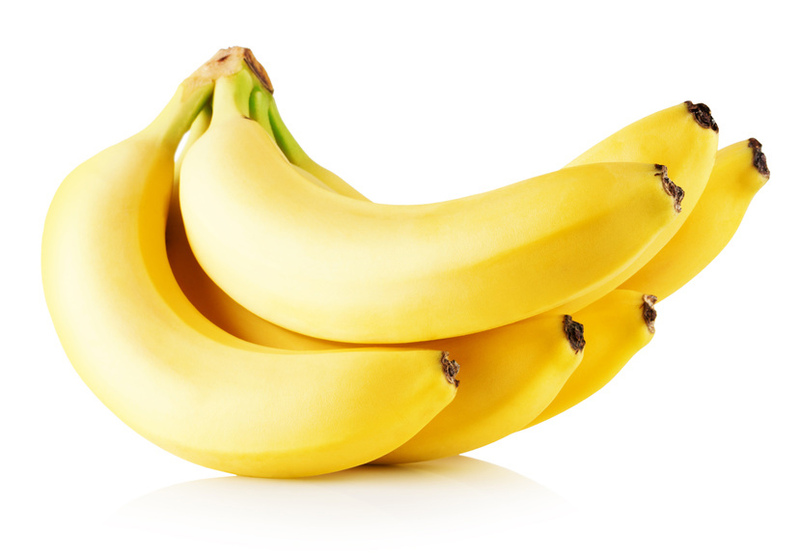 This hormone controls the ripening process of many fruits and vegetables – which is why you should avoid storing bananas and ripe apples together in a fruit bowl: In no time at all, the apples will make the bananas turn brown and blotchy. However, this effect can also be deliberately put to use today. Bananas, pineapples and tomatoes (and much more) often come from far away. They are picked while still unripe, even green. This makes it both easier to transport them and ensures they are protected against mould infestation. To make them look appetizing for sale, they are gassed with ethylene and thus artificially ripened. This makes green bananas turn yellow and tomatoes turn red. This is why the bananas we buy in the supermarket often taste “green” despite being yellow on the outside.